Toss: ODW won the toss and elected to bat. ODW won another toss. They elected to bat again. Melvin got off to another tremendous start. ACT lost another toss. Their bowlers struggled again. Another disastrous powerplay. 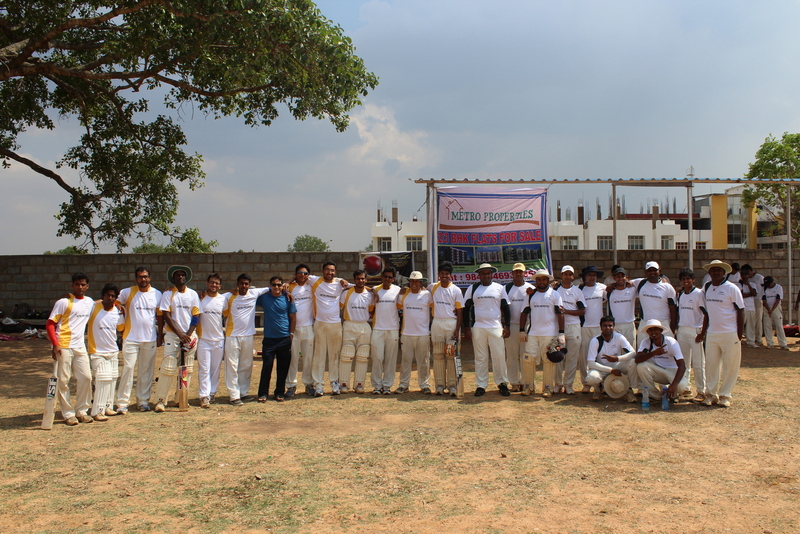 It was last Sunday repeating for both teams. Only that this was being played under massive black clouds and swirling winds under severe threat of being affected by rain. Light was an issue as much as the gloomy clouds. The light didn’t improve nor the threat of rain abate for the rest of the evening, but the sameness to the fortunes of both teams was about to change quite dramatically though. The lanky Melvin and the short Jyoti set about giving ODW another familiar fast, aggressive start. Shankar and Benjamin tried to keep the openers under check, but they still motored along at just under 8 runs an over hardly breaking a sweat. 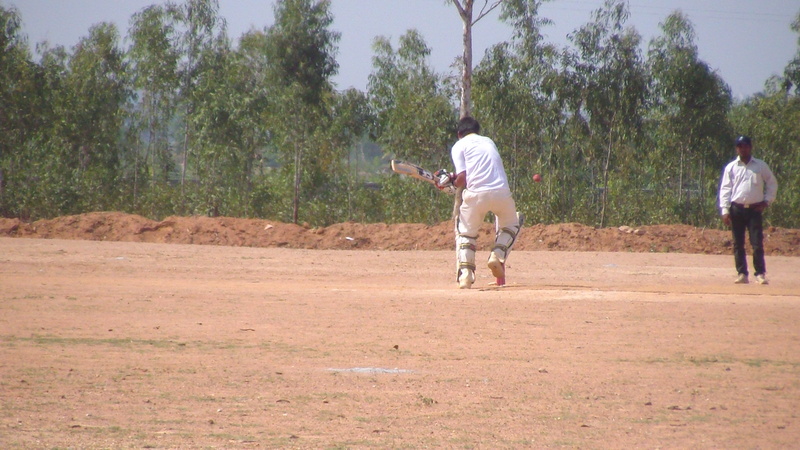 Sharath turned to the spin of Shitu for change of fortunes and he was swiftly put away for 15 runs. He rolled the dice and got Paddy to bowl an over only to see him drift on to batsmen’s pads repeatedly and be flicked repeatedly for boundaries. Shitu was better, Paddy went for 21. 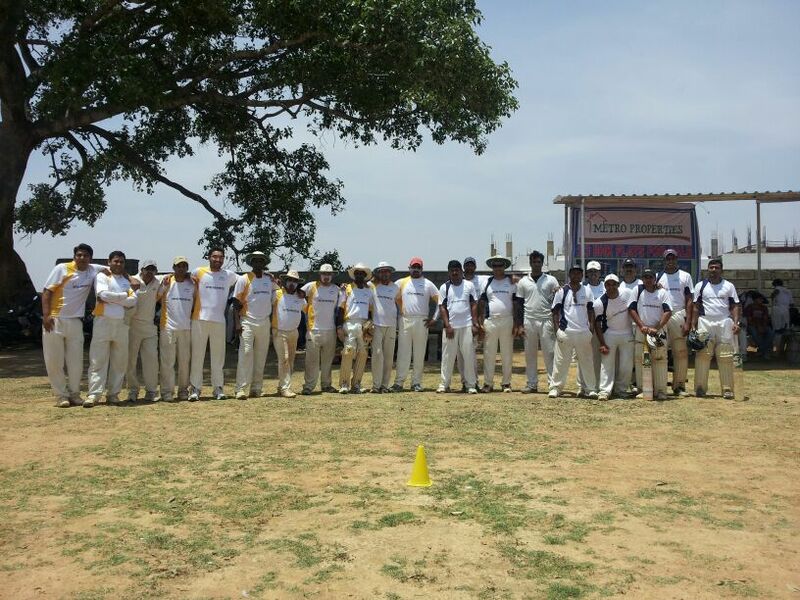 The score read 81 for none in 8 overs and there were discussions of 200 in the ODW camp. 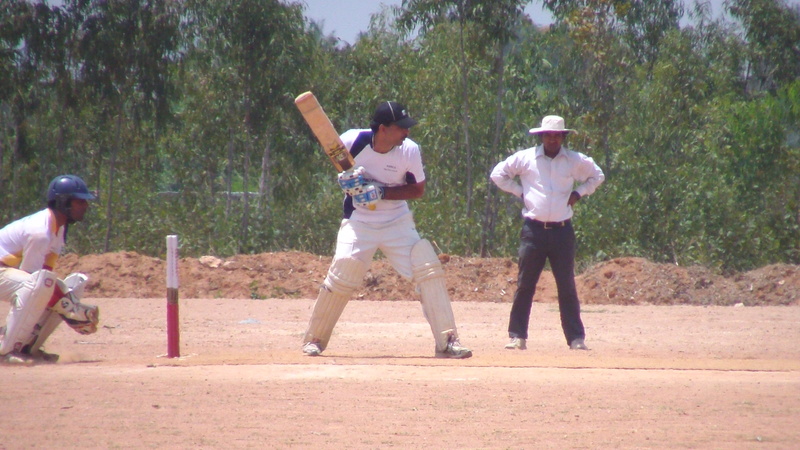 Jyoti gave ODW a tremendous start in the powerplay. 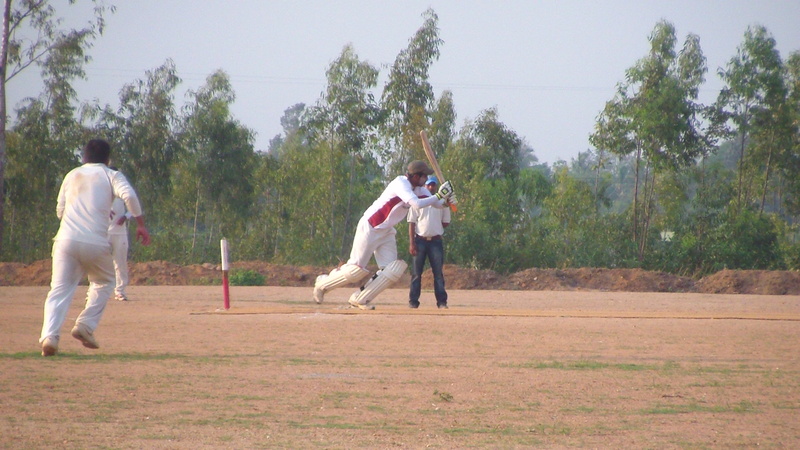 Sharath turned to the left-arm spin of Thomas who sat out the previous game with an injury to his bowling hand. 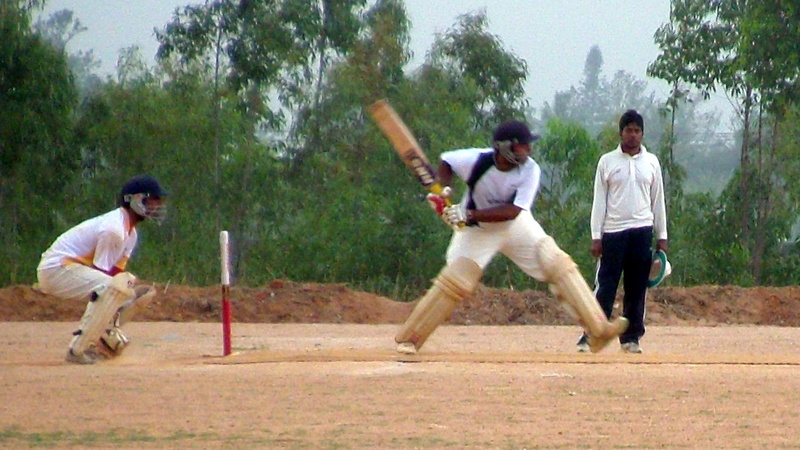 Immediately, his subtle changes in pace and loop kept the batsmen guessing. The ensuing 2 runs from the over immediately had an effect as Melvin got out trying to hit out Shitu in the next over. Sashi walked in and smashed the first ball for a six making his team’s intentions clear. Sharath replaced Shitu with the young offspinner Rohit. Rohit set straight fields and tossed the ball up inviting the batsmen to clear the field. He admitted later thst his captain had advised him to loop the ball and force the batsman to make pace. 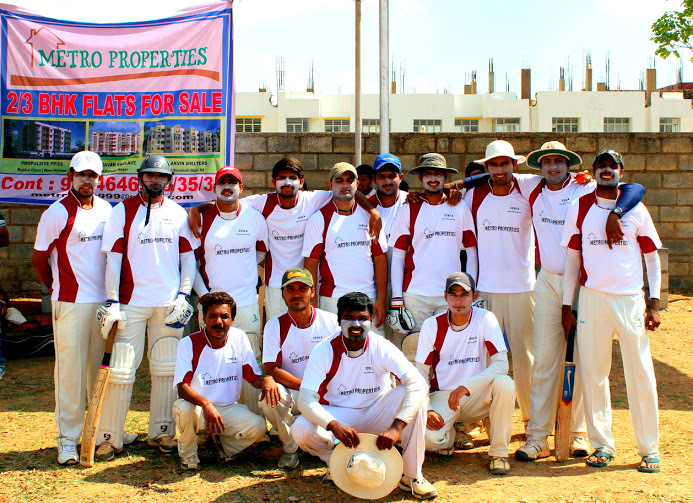 The move paid handsome rewards as the spin twins Thomas and Rohit ran amok totalling 5 wickets between them in 8 overs. ACT’s outfielding that looked untidy till then looked sharp all of a sudden and they took all high chances that were on offer. ODW found themselves slipping rather quickly. Sharath kept his seamers out and bowled the spin of Ajay and Shitu to clean up the ODW tail for 113 as ODW failed to bat out the full 20 overs. “The ball was skidding on to the bat and therefore good to play against medium pacers. Once I ralized that it was difficult to make pace off spinners, I didn’t bring the seamers back at all and bowled only my spinners. Thomas was good coming back from injury and Rohit had a good game too,” said Sharath at the end of the game. “I was asked to flight the ball by my captain as the field is big and it is difficult to clear. The plan worked beautifully with the deep fielders holding on to high catches,” said a delighed Rohit at the end of the game. ODW still looked upbeat as they do have a track record of defending small totals. Any hopes of such a repeat was quickly dispelled. Vinay pulled the second ball of the first over for a six and took 19 off the first over. 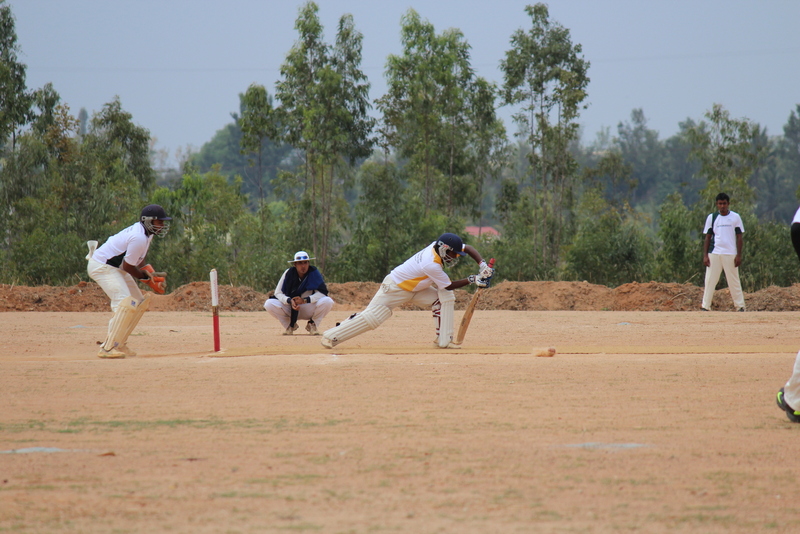 Srikant surprisingly not finding his usual accurate line and length and it put ODW’s captain Swayam on the back foot immediately. Vinay blasted his way to a 16-ball 41. 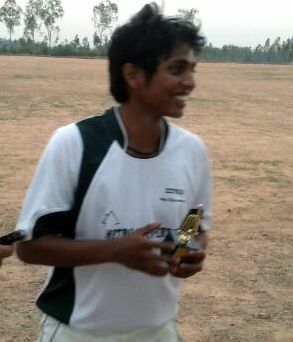 Swayam brought himself on in the place of Srikant and delivered with the wicket of Paddy in his first over. 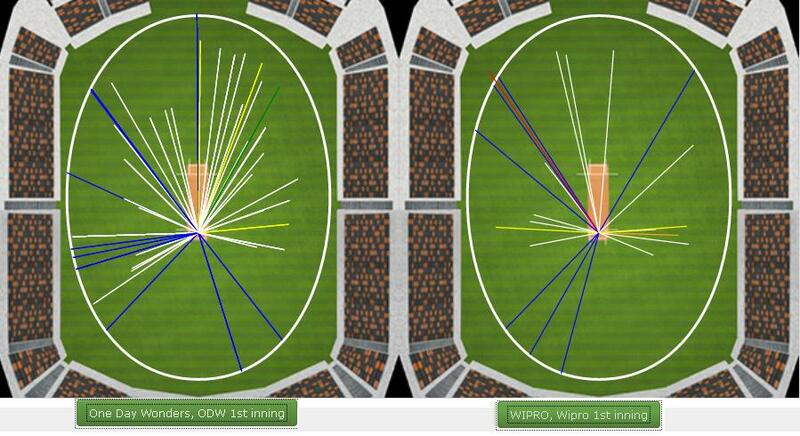 Vinay, though, was in the middle of a purple patch striking boundaries for fun. Sharath, who walked in at the fall of Paddy’s wicket, compounded Swayam’s problems by striking five consecutive boundaries in his first six balls. Swayam tried his best by shuffling his bowlers (five different bowlers in the first six overs) in the hope of getting a breakthrough, but it was not to be as 70 runs came in the first six overs. There was relief finally for Swayam when he trapped Vinay for a whirlwind 41 (16b, 6X4, 2X6). 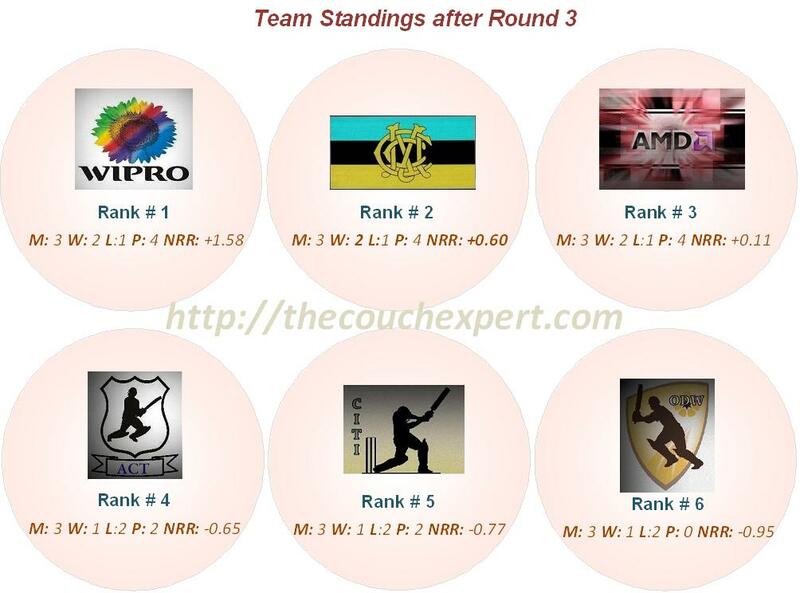 Deepak joined Sharath and immediately went about achieving the target in as less overs as possible in an attempt to bridge the net run rate that was lagging at -3.85 after last Sunday. 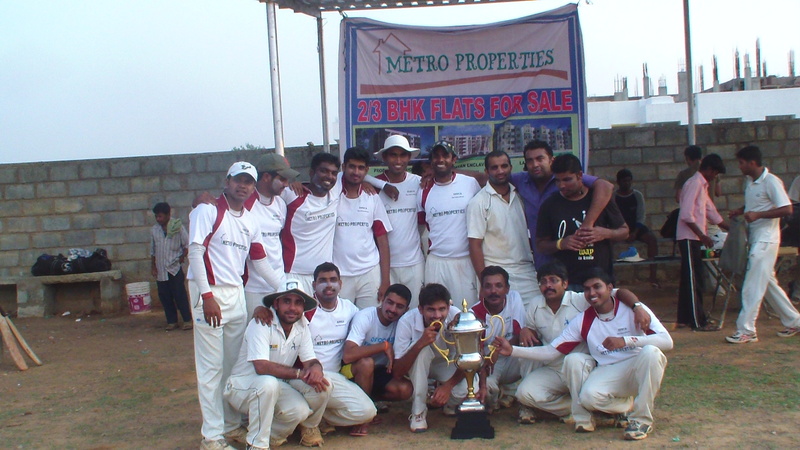 Sharath fell to Melvin 3 overs later, but Dheeraj along with P Mathur ensured that their run rate never dipped under 10. 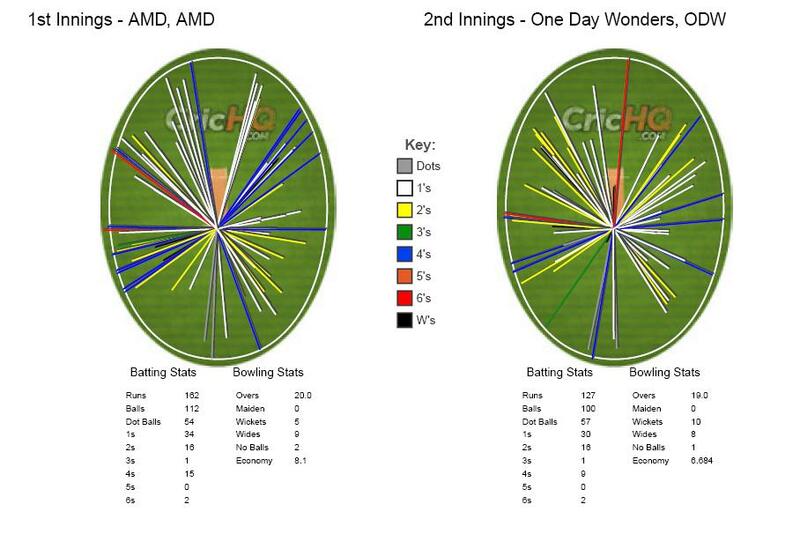 The pair went about garnering the remaining runs with runs on the off-side for Deepak and on the on-side for P Mathur. 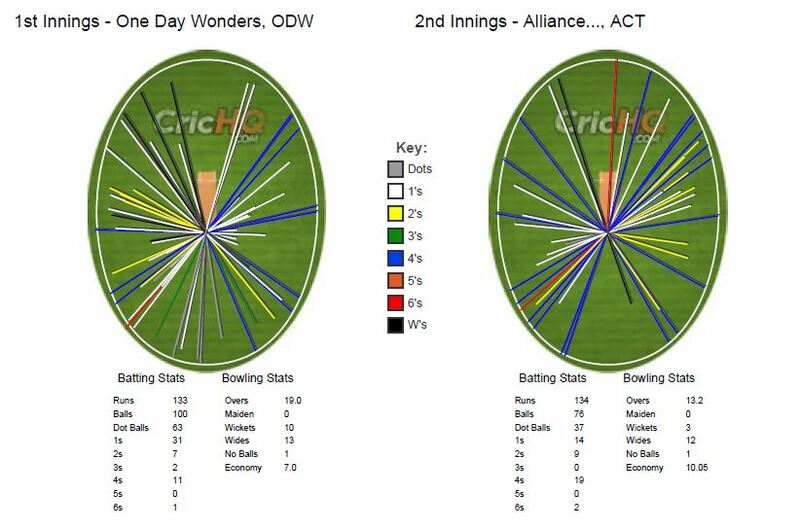 The pair brought up a thumping win for ACT with 6.4 overs to spare. 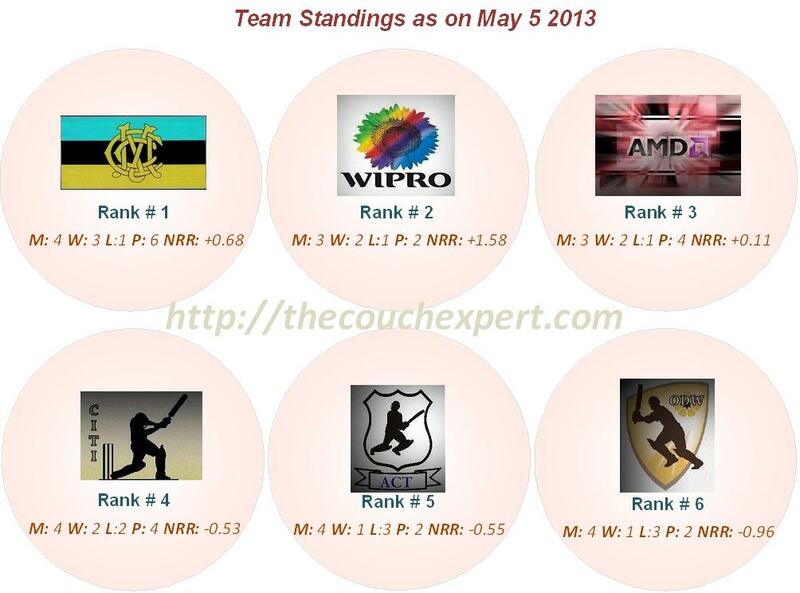 “We have defended short totals previously. But the start they got was tremendous and I changed bowlers in the hope of getting wickets. Our middle order didn’t capitalize on the great start provided by our openers and that resulted in us not even being able to bat out our allotted overs,” summed up Swayam on his team’s performance. 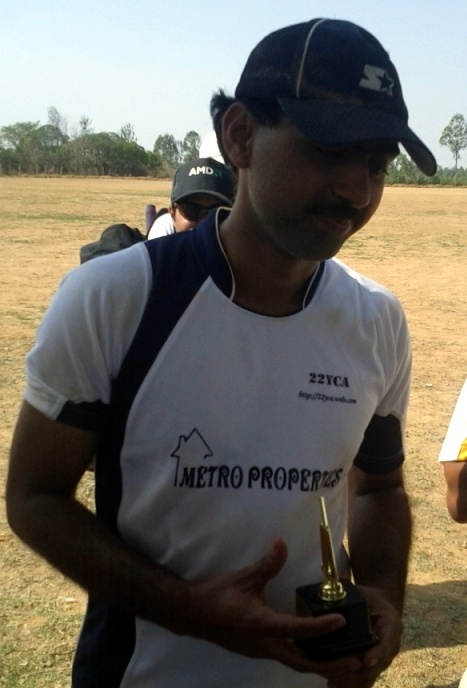 Performer of the Match: Rohit.